This 1967 introduction, from J. H. Baggesen of Kent, England, is now popular around the world. 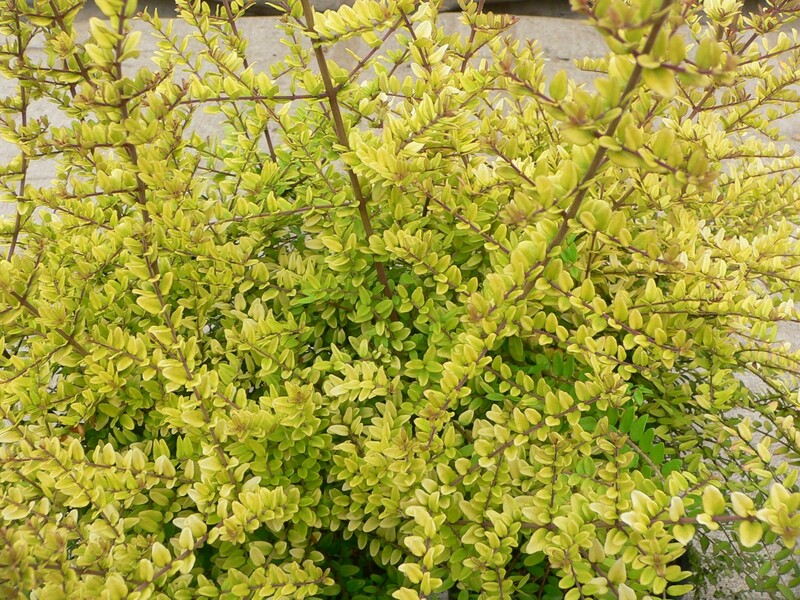 This beautiful, low-growing, golden yellow leaf form of the boxwood leaf shubby honeysuckle makes a 3' wide x 3' tall clump of dainty golden foliage. . . a dynamite colour addition to any garden. 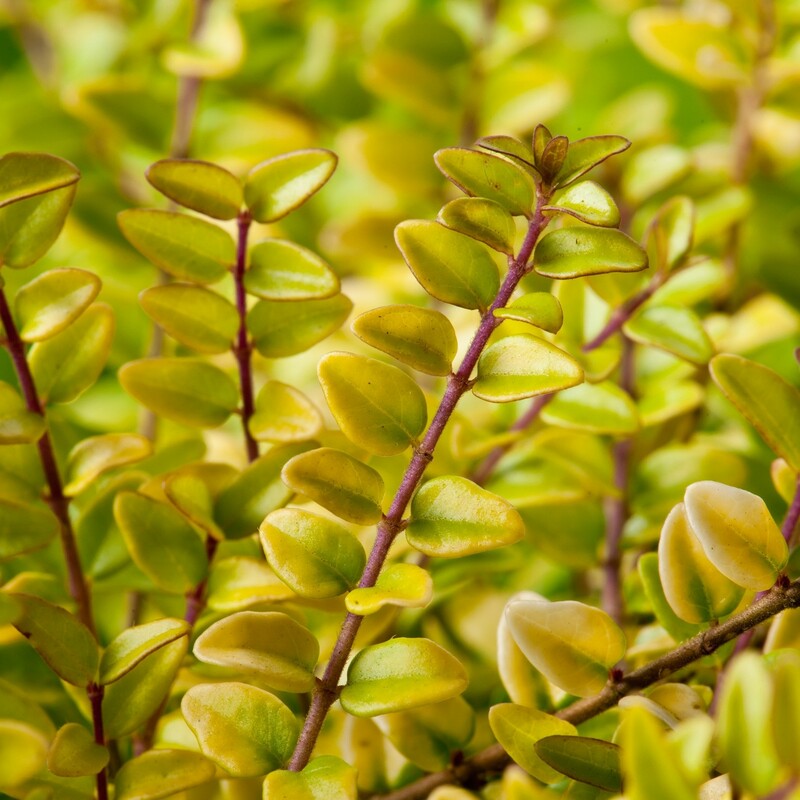 The attractive evergold foliage is equally at home in the perennial border or in a large rock garden. Supplied in approx 1-2 litre containers.